Girish Vanvari, a former tax head at KPMG in India, has launched boutique tax, regulatory and business advisory firm Transaction Square along with a few others. 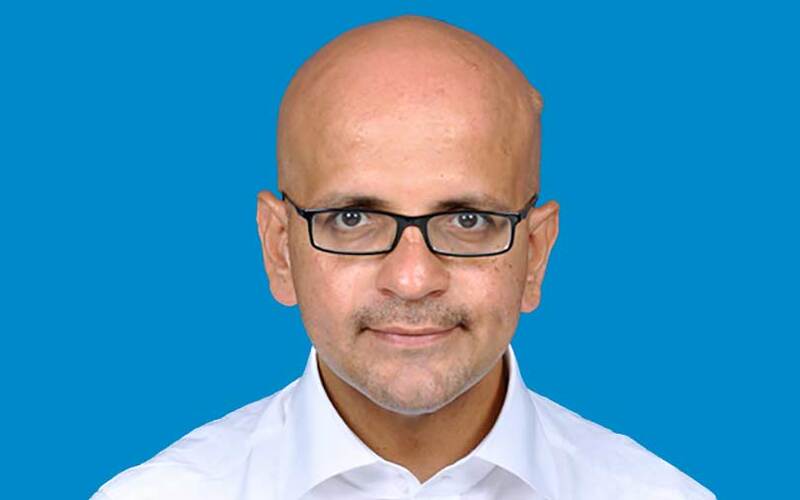 Vanvari, a veteran tax and merger and acquisition professional, left KPMG India in March. VCCircle had reported in February that Vanvari was on his way out to start his own boutique tax and investment banking advisory firm. Vanvari did not disclose the names of the co-founders, saying they were in the process of exiting their current roles. Transaction Square will advise entrepreneurs, family houses, multinational companies as well as investors, both financial and strategic, Vanvari said. Besides tax and regulatory areas, Transaction Square plans to advise clients in business planning and strategy, corporate restructurings such as M&As and divestment, and funding. It will also advise clients on succession planning, wealth protection, trusts and wills. Besides, it will advise on newer areas such as the Insolvency and Bankruptcy Code, real estate and infrastructure investment trusts and asset reconstruction companies. "Indian and overseas conglomerates are betting big on India. Entrepreneurship is emerging strongly, be it startups, SMEs or big houses. In addition, the tax, regulatory and business landscape is changing rapidly. Thus, there is a need for a focused and agile firm that can help businesses navigate through complex issues," Vanvari said. Vanvari joins a bunch of professionals who are starting their own outfits. Another KPMG executive who went on his own last year is Dinesh Kanabar. After working at KPMG for four years, Kanabar quit last year and joined hands with HSBC Holdings Plc’s India investment banking head Sunil Sanghai to form an investment banking joint venture. Vanvari has more than two decades of consulting experience. He had laid the foundation for the M&A tax and international tax practices at KPMG in India. He has also advised private equity investors and assisted in transaction structuring relating to mergers, acquisitions, tax and regulatory issues, and corporate and capital restructuring, among others. His expertise is in regulatory, tax and financial sectors. He has advised companies across sectors such as manufacturing, infrastructure, telecom, IT, energy, financial services, auto, pharmaceutical and consumer goods.